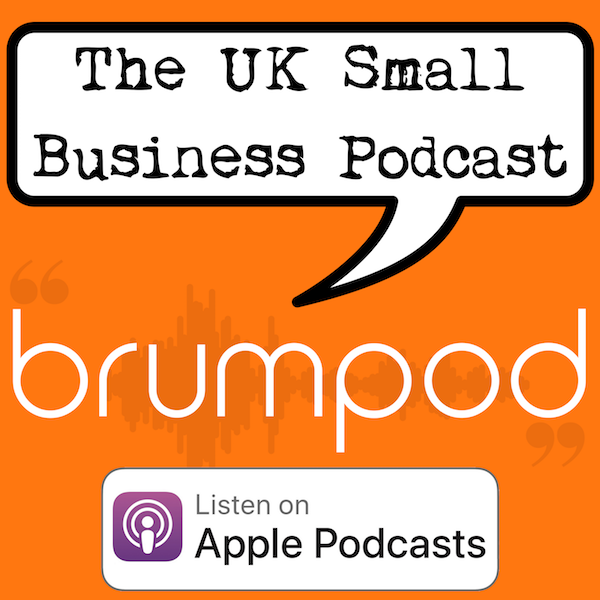 BrumPod Ep 5 – How do people treat networking at Christmas? And why do some events work and not others? Subscribe using your favourite podcast platform by clicking here. In our last show of 2018, we look at the different ways people treat networking around the festive period. Should we still maintain utter professionalism, or is it ok to be a bit more relaxed? And we look at why some events work, and the reasons others perhaps don’t; looking at all the different flavours of networking and their various merits. This episode is Christmas themed, as it’s our last one now for 2018. However, we will be back bright eyed and bushy tailed from early January onwards, with some brilliant guests lined up for future episodes. So do stay tuned for all the latest info and updates. Follow @brumpod on Twitter for all the latest news. This entry was posted in news and tagged christmas, christmas event, christmas party, festive networking, holiday, networking. Bookmark the permalink. Unpacking boxes 📦 Networking under the influence of booze 🥃🍺🥂🍾🍸🍷 in the name of Father Christmas 🎄 yet being aware of not slagging anyone off🤨 and tarnishing your profile 👔💼 in the New Year 2019. The Brummies networking I find is open to all. Relaxed 😌 and networkers are allowed to be professional, use their discretion in engaging with people. If I invite my new business friends 👫 I tend to introduce them to some of the networkers I’ve built good relationships with. MerryChristmas 🎄🍾🎶 and see you in the New Year 2019.